While new cars are becoming more affordable for many Americans, plenty still prefer buying used. And it’s no wonder; you can often find a reliable ride that’s just a couple of years old for much less than you’d pay new. Thanks to the Certified Pre-Owned (CPO) programs offered by most automakers, you can also buy used with confidence, since these vehicles have gone through stringent testing and come with pretty impressive warranties. And now, Volvo Cars’ CPO program has been named one of the best out there by experts at Autotrader. The program requires each car to undergo 130-point testing, as well as have less than 80,000 miles on the odometer and have a clean vehicle history report. If Volvo finds any issues during testing, it repairs or replaces anything that’s not up to scratch, and then slaps the car with a seven-year/100,000-mile warranty. The program also offers free roadside assistance and a zero deductible on warranty visits. Autotrader evaluates CPO programs from dozens of automakers before choosing the top 20 to feature in its list. Volvo came in third, after Porsche and Lexus, beating the top European, Asian, and domestic brands. When deciding on the winners, Autotrader experts look at factors like warranty length, transferability of warranties, and warranty deductibles. 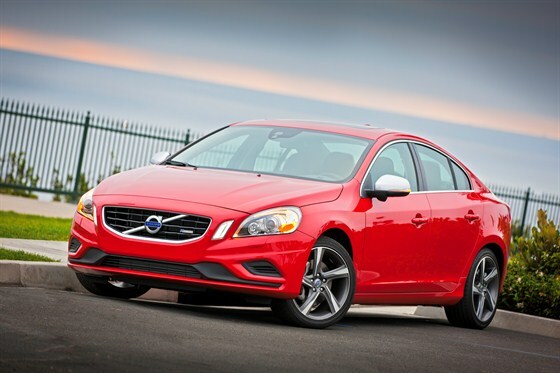 Volvo’s CPO warranty is fully transferrable and offers benefits like special financing and a loaner car allowance.